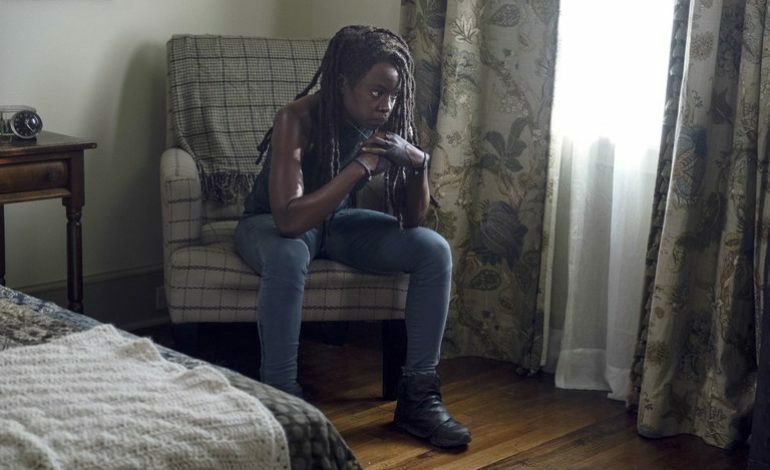 If you caught The Walking Dead’s new episode, Who Are You Now, on Sunday night, you might have been a little surprised by a couple of things. 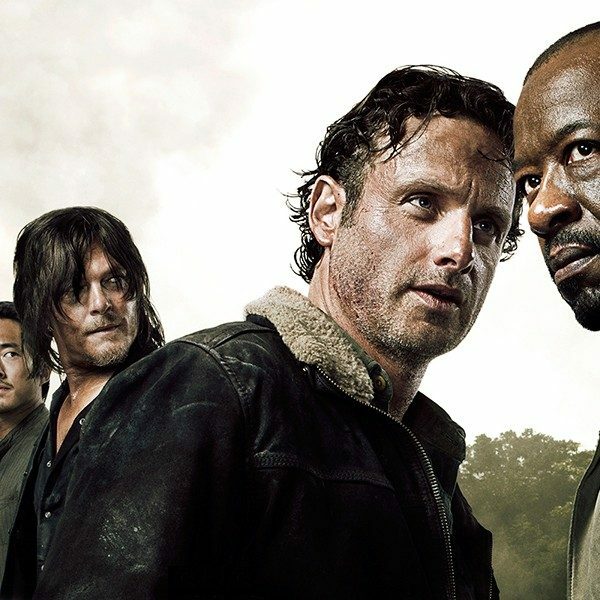 This was the first episode post-Rick’s “death.” Six years had passed by that brought on some new faces as well as familiar ones. Angela Kang is living up to her ideas of a fresh, new show. The time jumps have set the course for a new beginning. The zombies are now evolving. It will be interesting to see how it all plays out. 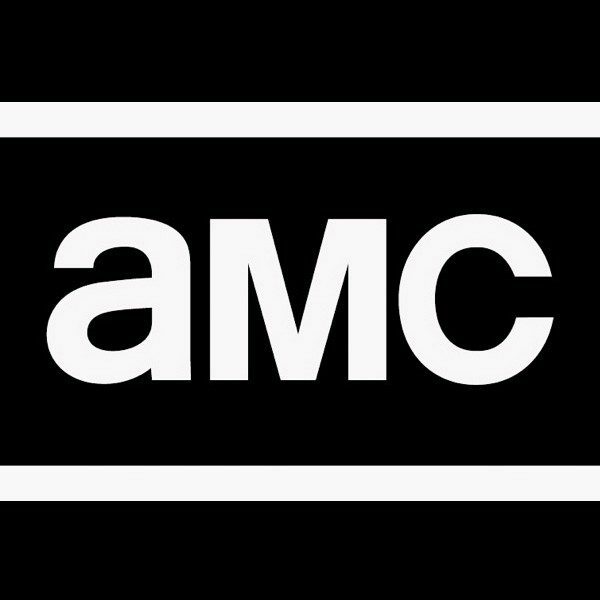 Watch the trailer below for next Sunday’s episode on AMC at 9/8c.